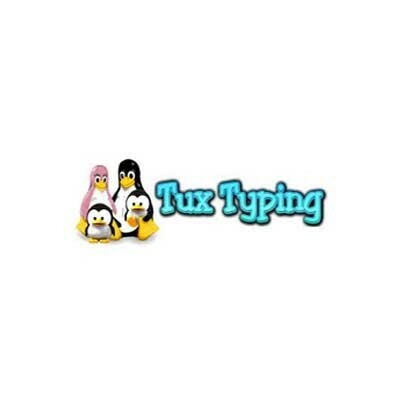 Tux Typing has been designed to make typing as fun as possible for children. It features several different types of game play, at a variety of difficulty levels. Basically, words fall from the sky and you have to type them to make them disappear before they fall to the ground and end up in Tux's belly! Tux Typing is an educational typing program for children starring Tux, the Linux Penguin. The program includes two video game-style activities for younger players, with phrases and finger lessons for older students. Extensive i18n. License: GPL.